Learn to Scuba Dive Before Your Next Vacation! It's Quick and Easy! It will be a lifelong sport for you and your family! 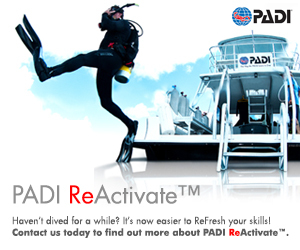 Learn about the PADI Open Water Diver Course we offer. 71% of the earth is water...become part of the 1% who can explore it and then join us for one of our many travel adventures! Take a look at the next adventure we have in store for you! 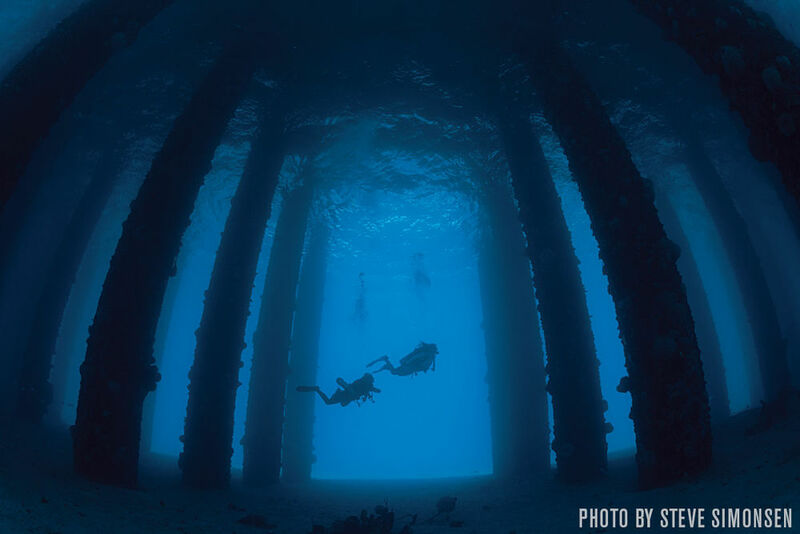 Check out our dive calendar for important dates. Upcoming classes, trips, dive club meetings or dive dates. Full Face Snorkel Mask Now in Stock! 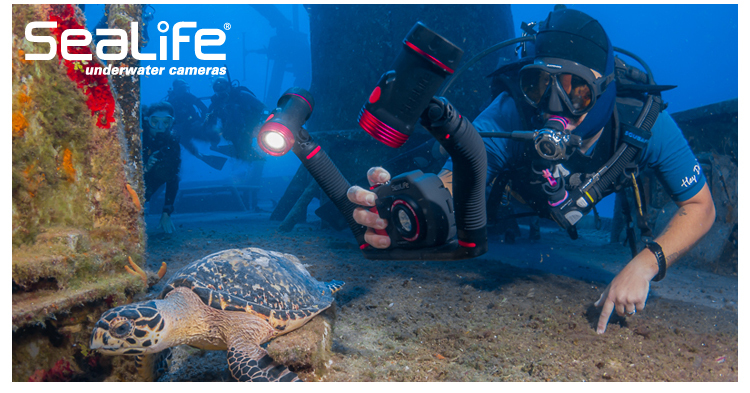 Order your Sea Life Products Now from Our Website and Have them Shipped Right to Your Home!